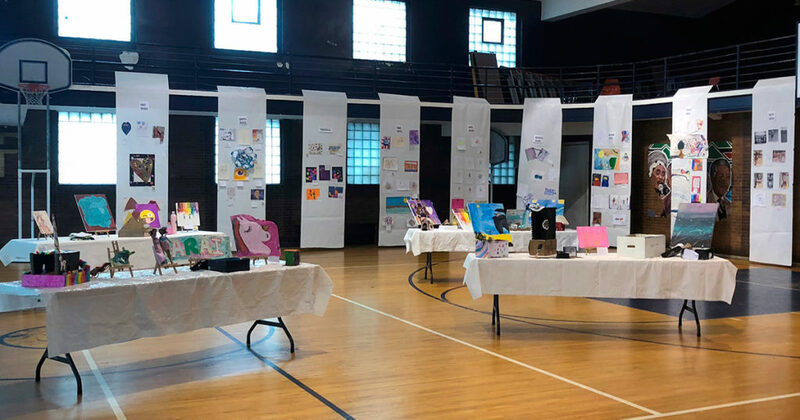 Alain Locke students put their love for the arts on display on Friday in a very special art show. The event was open all school day for students, and for parents during report card pick-ups. The show was organized by Art Instructor Marisa Choate, and even featured a former Alain Locke student as a guest judge. Check out the fantastic work by Alain Locke students! This entry was posted in General News and tagged art, art show on September 27, 2018 by Tom Butala.